Matt Cook has known what he wants to do when he grows up since he was seven and refused to put down the camera. 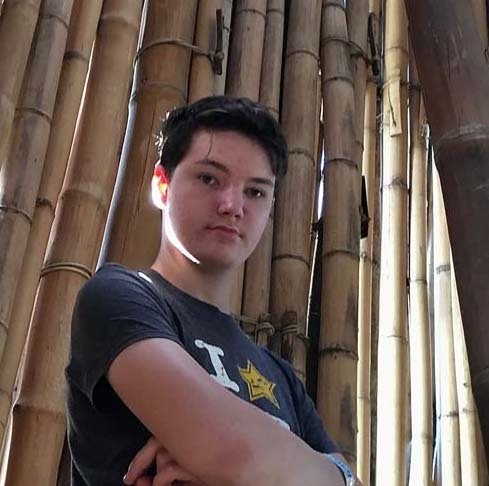 Now 16, Matt has won several awards for his short films and has been a working videographer since 2017. He is tech-manager of the Ambo Media Makers, a social enterprise video recording and live-stream studio in Nambour on the Sunshine Coast. Matt and Ewan have been friends since kindy and met Liz in Year 8 at a Catholic high school on the Sunshine Coast. Their path through Years 9 and 10 was fun and challenging as it is for most people, but the challenges faced by Liz and Matt led them to change their educational journey and step outside mainstream schooling while Ewan was happy to continue in school. The three – now 16 – share their experience of the current education system and the choices they’ve made to educate themselves.